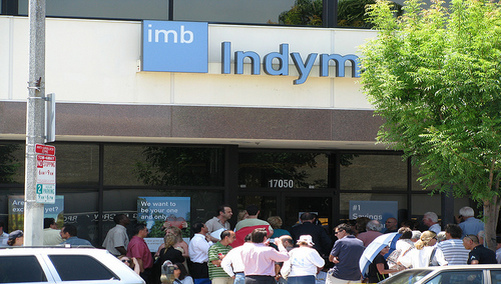 For some, they already know what happens when a bank fails, especially if they had uninsured deposits and scrambled down to their local branch for an old-timey bank run. But what about the mortgage, couldn’t that just disappear too, like your hard-earned savings? And I mean disappear in a good way…no more home loan to worry about. Instantly free and clear! The full loan balance won’t become due immediately. You won’t get a free house, you won’t be foreclosed on, and the mortgage rate won’t drop to zero. Who Actually Owns Your Home Loan? The end result would be sending that monthly payment to a new address and having to set up your payments with the new bank. 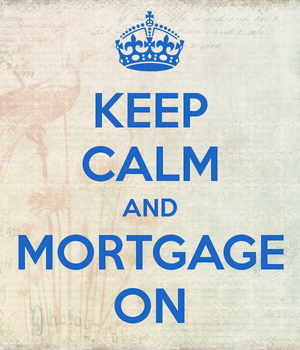 I know, it’s not that exciting; but if your bank does fail, be sure to keep a very close eye on your mortgage payments and watch out for scammers looking to take advantage of any confusion or misinformation. Why did I get my money stolen by a fraudulent mortgage company that then went under in 2008 and why am I being punished by bad bank decisions…that my tax dollars went to bail failed banks out..Essentially..Id like to know why I had money stolen from me and am now on the hook for more money to be taken from me and no bank will work with me due to this horrible fraudulent amount my house valued at for a mortgage….i. e. When my home purchased was not even close to that value..and has since dropped another 50%. on the contrary, its a simple answer – we are all being screwed over and over by the same banksters who sit back and laugh over the havoc they cause while they take the money and run!